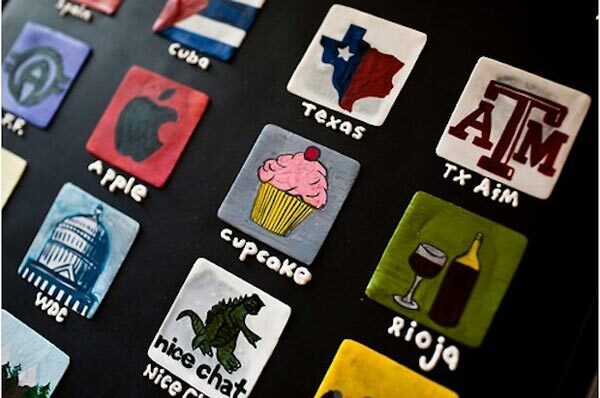 We have seen quite a few different geeky cakes here at Geeky Gadgets, including a few different iPhone ones, but this has to be the coolest iPhone cake so far. 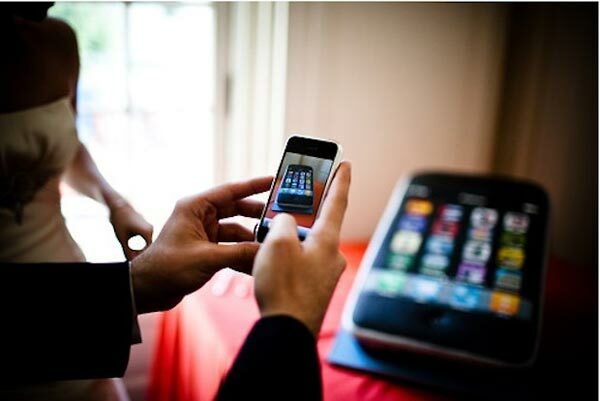 The iPhone Wedding Cake was made by Charm City Cakes for Jerry Brito and his bride, it looks great and the detailing is really good, the icons look realistic and there are even screws next to the speakers on the bottom. 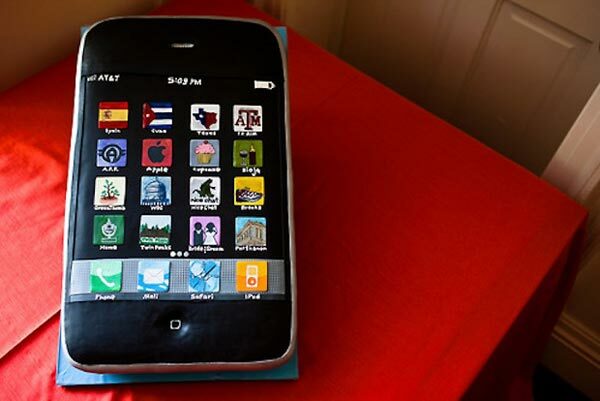 Head on over to Jerry’s website for more photos of the cool iPhone wedding cake.